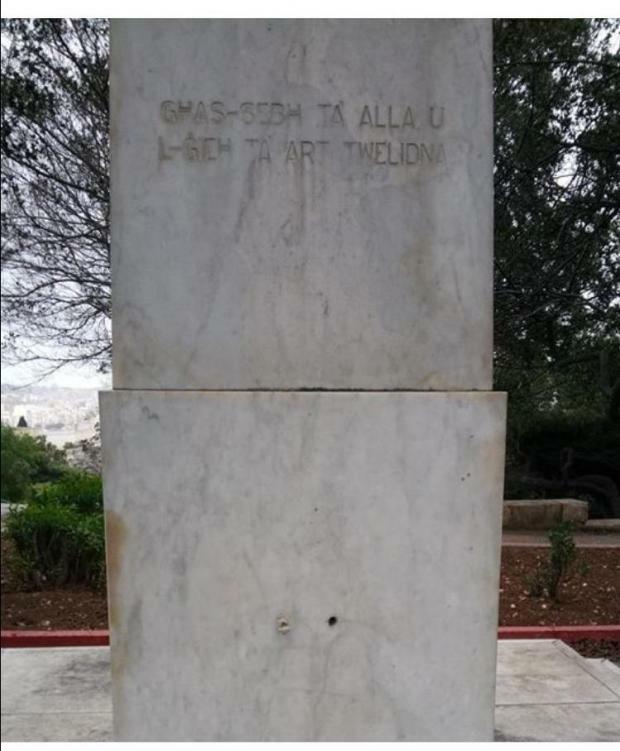 Was King's Own Malta Regiment monument vandalised or damaged by weather? A metal wreath adorning the foot of a monument in Floriana to the King's Own Malta Regiment has disappeared. Denis Darmanin, who raised the alarm about its disappearance, said he thought that the monument had been vandalised. The wreath was an important part of the monument. Photo: Wikipedia. People linked to the memorial's upkeep told Times of Malta suggested something else had happened: suspect bolts holding the wreath may have deteriorated and the wreath - which was made of resin - swept away by the wind, they said. The wreath was a key feature of the memorial since it was placed in Floriana in 1992. The fact that it was made of resin meant it was unlikely that anyone took the wreath to make money to melt the metal, the sources said. 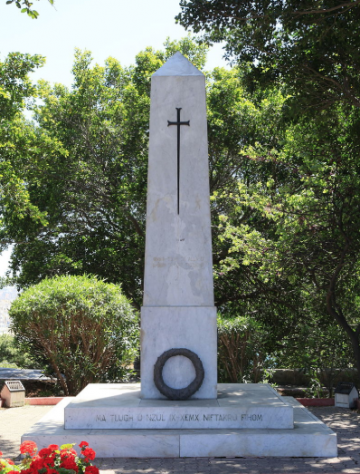 The King's Own Malta Regiment (KOMR) Association will be looking into replacing the wreath at the base of the monument, and a meeting to discuss the way forward is scheduled for next week. The Association still has the wreath's mould but will be turning to the government to see what the next steps should be. The King's Own Malta Regiment was a territorial infantry regiment on the British Army colonial list prior to Malta's independence. Its roots date back to 1801 and it was formed and re-formed a few times until it became the KOMR in 1931. In 1951, it was transferred to the Malta Territorial Force before becoming part of the Malta Land Force on Malta's independence in 1964. The regiment was disbanded in 1972.